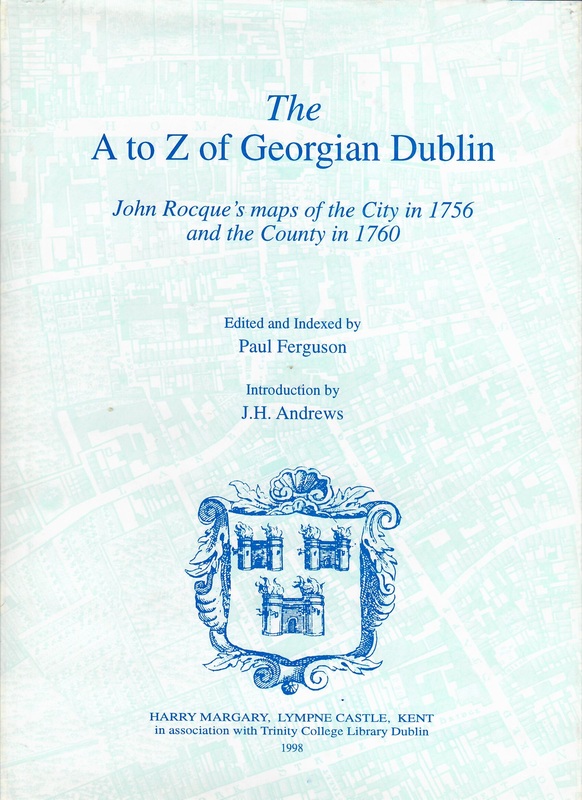 The four sheet maps of the City of Dublin map published in 1756, at a scale of 26″ to 1 mile, and of the County published in 1760, at a scale of 2″ to 1 mile, are reproduced as 32 two-page spreads in an A4 book. 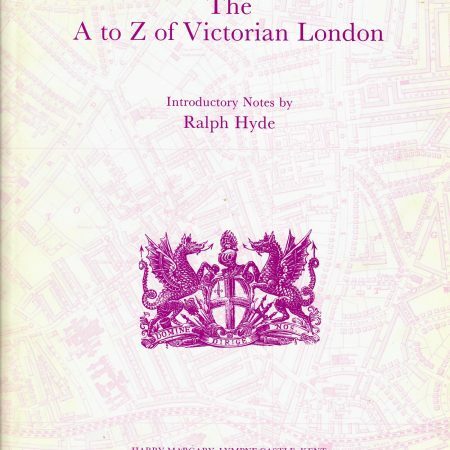 The reproduction maps are supported by an introduction by J. F. Andrews, sometime professor of Geography at Trinity College Dublin. 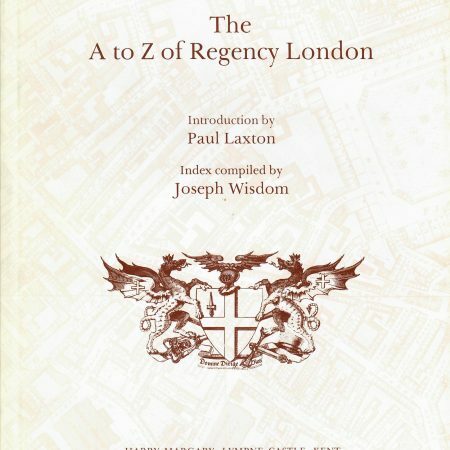 The publication is edited by Paul Ferguson, Map Librarian of Trinity College Dublin, who also prepared separate place number indexes for the two maps. Also included are Key Plans for the two maps. 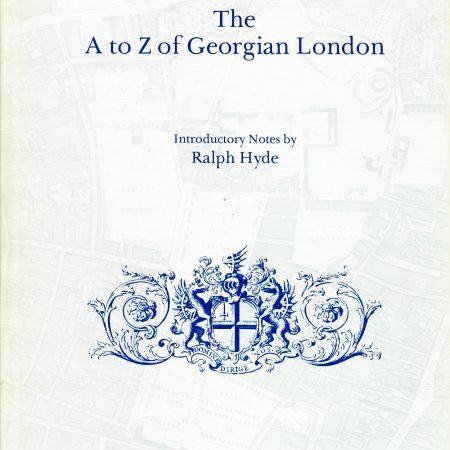 Published in association with Trinity College Library.